I scored a few new sewing books over the holidays! They are all amazing and if you are in the market for some inspiring photos and projects, you should definitely consider these. The first is Scandinavian Stitches: 21 Playful Projects with Seasonal Flair. This book is full of little mini decorative quilts, bins, dolls, and other cute applique items that I normally don't make. 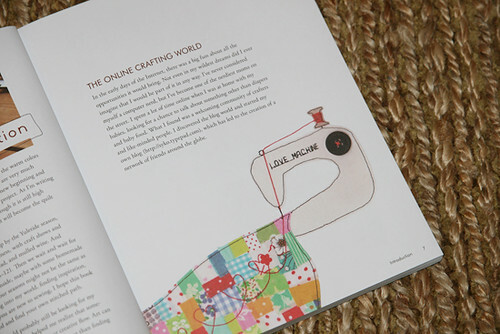 But that is all going to change this year because the projects in this book are super cute. 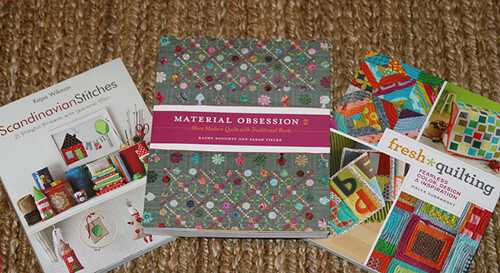 The second book is Material Obsession 2: More Modern Quilts with Traditional Roots. I have the first book, which is nice, but I love this one even more. There are so many quilts in here that I am already mentally adding to my to-do list. 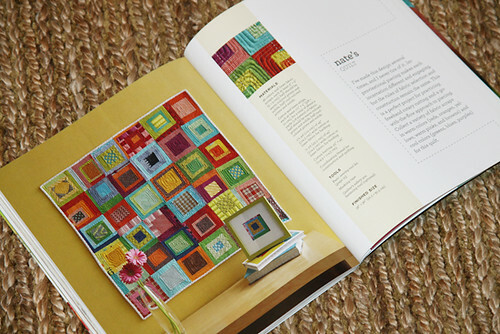 The third book is Fresh Quilting: Fearless Color, Design, and Inspiration. 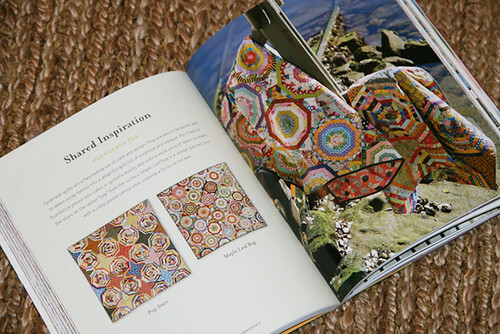 Last Christmas I received Malka Dubrawsky's first book, Color Your Cloth, and learned to dye fabric. This book is even more beautiful, if that is possible. Malka can do no wrong, IMO! Her sense of color and style is so addictive. 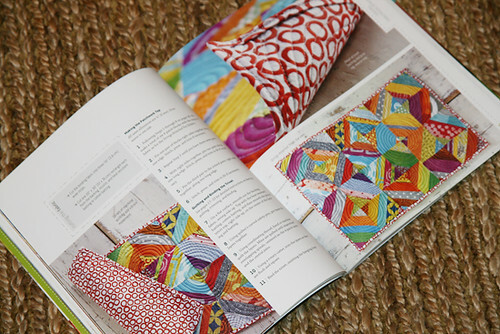 Finally I have Elizabeth Hartman's (of Oh, Fransson) book The Practical Guide to Patchwork: New Basics for the Modern Quiltmaker coming my way. 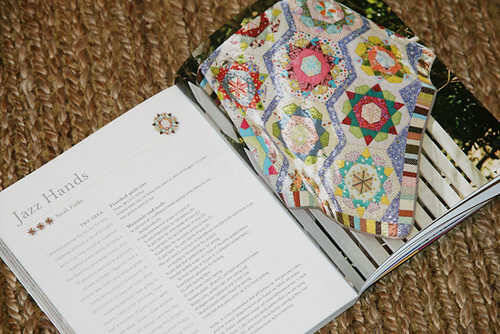 I don't really need a basics book...but I saw it in my LQS and I loved having all her wonderful projects and fabric choices put together in a book. I mean, when Elizabeth Hartman writes a book, you buy it, am I right? She is so talented! 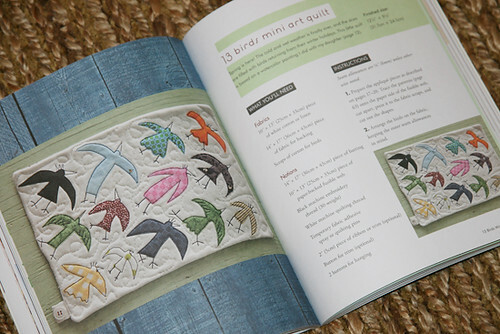 I also think it would make a great gift for someone new to modern quilting, and will be keeping that in mind this year. Did anyone else get any new books or fun fabrics over the holidays?